Weddings come in all shapes and sizes but when you choose to have your guest list under 100 people the amount of available venues jumps up as it requires smaller space and staff to host such weddings. 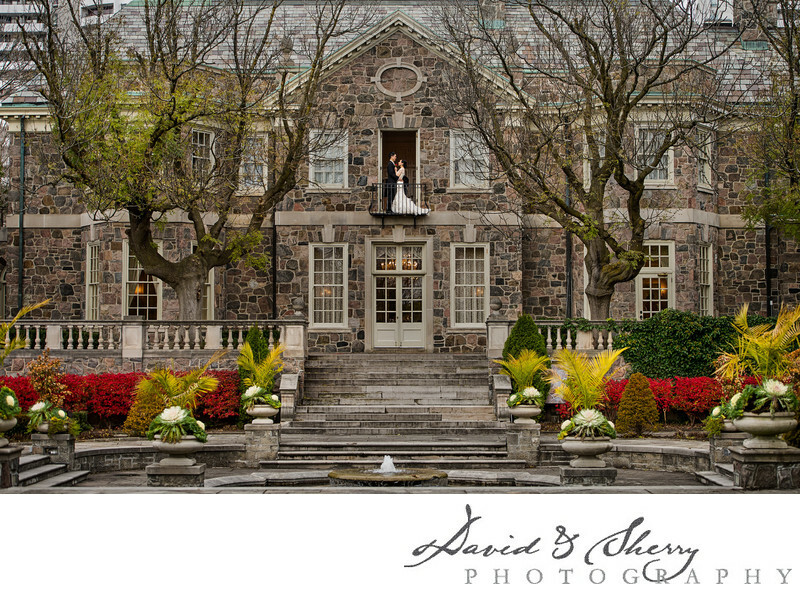 There are many intimate wedding venues around the GTA and here is a good list of top venues for smaller weddings. A favourite of ours as we have long photographed weddings here and are one of the preferred vendors. You can see lots of information here: They are capable of hosting up to 125 guests in both indoor and outdoor options. With the McLean House, Vaughan House and Carriage House at your disposal you can shape your wedding into one of these historic buildings and surround yourself with beautiful architecture on the day of your wedding. Capable of 150 guests or more some weddings here can be less intimate, but small weddings fit beautifully into their space. Some of our other favourite venues are Miller Lash House, Arta Gallery, Thompson Toronto, Bata Shoe Museum, The Arts & Letters Club of Toronto, WaterStone Estates, Black Creek Pioneer Village, Halton Hills Museum, Andrew Richard Designs Building, 99 Sudbury Event Space, La Maquette, Berkeley Field House, Spencer’s at the Waterfront and various venues in the Distillery District.